The 67th National Life Saving Championships 2018 was held on 28 December at the Narahenpita Police Swimming Pool and the Life Saving Headquarters in Mt. Lavinia. 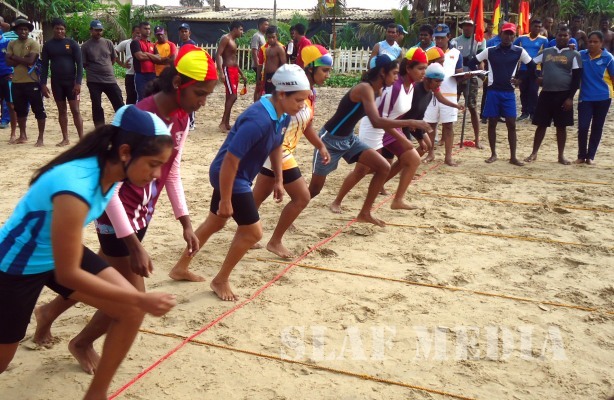 The Sri Lanka Air Force Women's Life Saving Team was able to win the National Life Saving Championships 2018 defeating all the other Life Saving Teams in Sri Lanka. 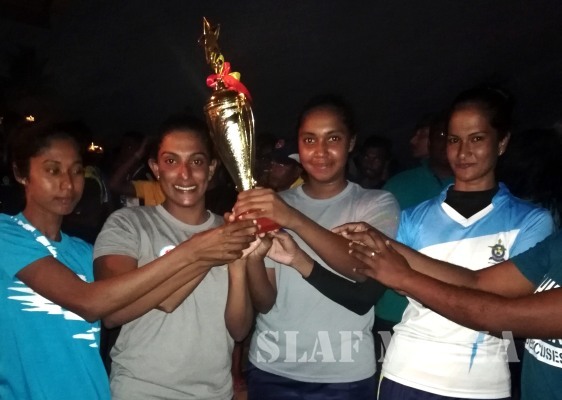 The SLAF Men’s Team emerged in 3rd place at the Championship.